Many of us are becoming more aware of how green we need to be to help save our planet. Have you considered buying antique or vintage goods instead of modern furnishings to help you go ‘greener’ in 2018? Today, people are considering more sustainable choices when buying products such as food or furniture. Items are being made quickly and with a short life expectancy due to high demand and rapidly changing trends; this fuels the argument that modern furniture goods aren’t built to last. This is one of the many reasons why more people are investing in antique and vintage goods. Considering antiques for gift giving is a great way to go green. We are seeing, for example, a number of parents handing their antiques down to sons and daughters on their wedding day. Even if they don’t have anything to hand down we are noticing an increased number of people getting in touch with us to buy gifts. 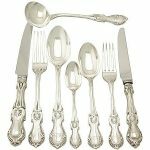 So rather than getting a new china set, people are opting for antique cutlery sets, silver tea services and silver dining ware. 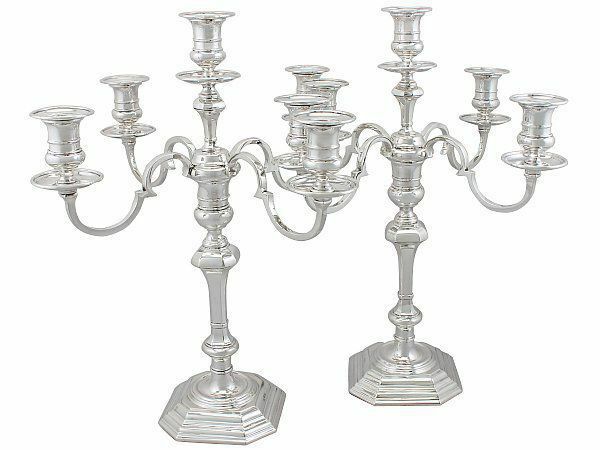 Antique silver and glass centerpieces have recently proved a very popular item to present to newlyweds on their big day. This is such a lovely idea as it will feature in their photos and also become a big part of their future home. The word ‘antiquing’ means the craft of making an item. Therefore, furniture making in the 16th 17th century certainly wasn’t a rushed job. Louis XIV wrote “There is nothing that indicates more clearly the magnificence of great princes than their superb palaces and their precious furniture.” Cabinet makers of that time would decorate their work with lacquer; many would have precious materials such as silver, marble, agate and ivory worked into their pieces. Through taking the time and using fine materials these items have been able to stand the test of time. People travelled far and wide to acquire some of the unusual and rare items that can be found in antique shops. Of course, this would make the carbon footprint large on these pieces, right? However, these pieces were in fact built to last. Believe or not, the level of emissions between modern and antique furniture has been tested. The carbon footprint for modern furniture is 16 times higher than that of an antique piece. This had been determined by factors such as where the materials used for the item were sourced and how heavy the item is. There is no denying the evidence though: the life expectancy of a new chest of draws is 15 years. Compare that to a 180 year old antique chest of drawers and it is abundantly clear which one was built to last (meaning less manufacturing pollution). Scary but true! Purchasing locally will help to support local businesses in your area. A shocking 10 million items get thrown away each year. We all consider what’s ‘in’ and desire lovely new items in glossy magazines for our homes. 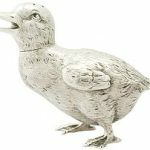 Here at AC Silver however, we support a greener way of living and would encourage you to look at antique pieces for your home. Why not take inspiration from magazines but shop smartly for items that will make your home truly bespoke? Not only that but you’ll only be paying a fraction of the price! So basically, antiques are extremely green and the environmentally friendly choice. Next time you are looking to buy something new for your home, think old and invest in antiques – the greener choice! 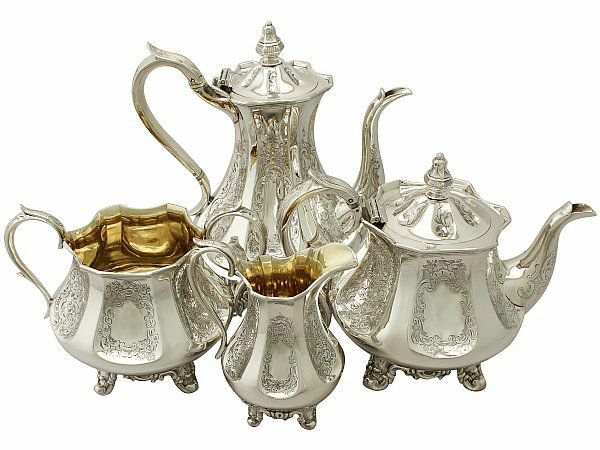 Why not impress your guests with a stunning Victorian tea set for that no one will forget? Everything tastes better in silver even including the classic cup of tea. Not only are you investing in a quality set which you can hand down as a family heirloom, but you will be in awe of the scrolling leaf and floral ornamentation on this exceptional tea set. The claret jug came into existence in the 19th century. The word ‘claret’ comes from French origin meaning bright. 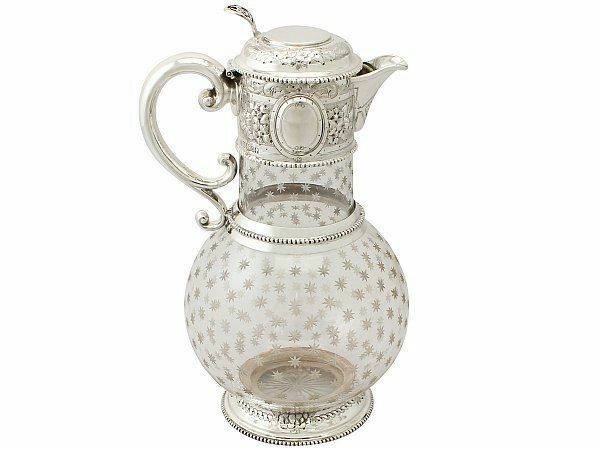 These beautiful jugs can be solely made from sterling silver but also with glass and silver. They are used to serve wine which, through the glass, looks spectacular. 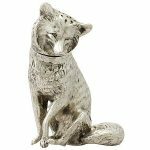 As experts in silver, we can guarantee that the wine served from such a piece will enhance the flavour! 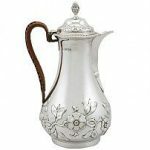 So why not wow your guests and serve that special French Bordeaux in an 1871 antique Victorian cut glass and sterling silver mounted claret jug? The guests will be mystified with the star motif design in the glass and the history behind such a stunning piece. For centuries, the meat for a meal has traditionally been the centre of attention. In Tudor times it would be traditional for large meat platters to be placed in the centre of the table so all could help themselves. Even today at Sunday lunch or at Christmas, meat is carried in on a serving tray and takes centre stage. With the increase of vegan and vegetarian choices, platters can also be used to serve the classic wellington of course. 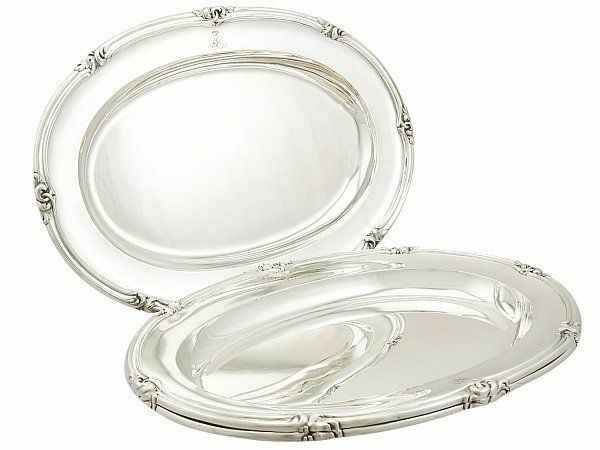 These exceptional set of silver serving platters can be used by meat lovers and veggie lovers alike. So why not serve professionally and set off your dining affair with a serving platter that is guaranteed to last the test of time? 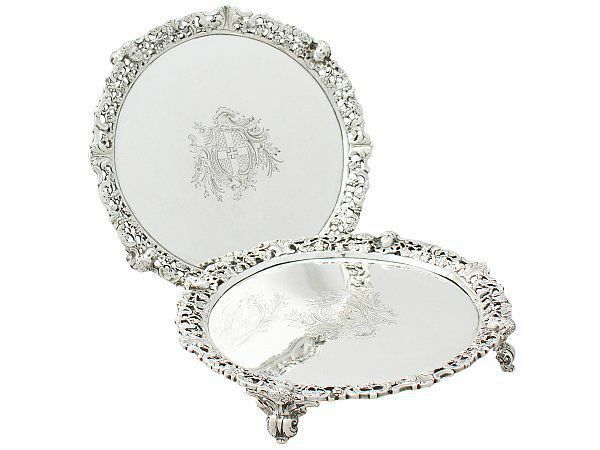 The history of the salver is an interesting one. 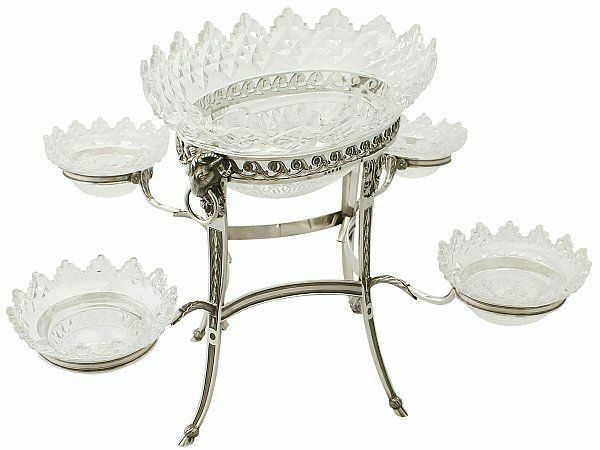 The salver (or Salva in Spanish) was used to serve kings and queens beverages and food. If they were presented on a salver this would mean that the items being served were safe to consume and had been tested for poison. This is where the Latin word ‘salvar’ comes from meaning to save or render safe. 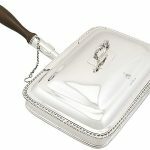 This pair of antique Georgian English sterling silver salvers is an exceptional example from their time. With their stunning raised borders and bright cut engraved coat of arms to the centre they are sure to be the talk of any soirée. It was the Ancient Romans who pioneered the use of glass decanters. They have been used for drinking wine for 2000 years. So if you are looking for something that can withstand the test of time when investing in antiques, remember how long decanters have been used for. Provided you look after them, they will certain stand up to the test- technically they already have! 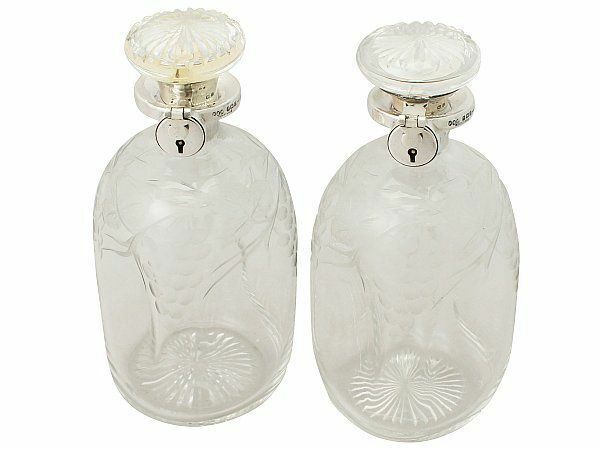 This exceptional pair of glass and sterling silver locking decanters is certain to turn heads. If, as the party draws to a close, you think everyone has had their fill you can conveniently just lock them and hide the key! Next Entry: What is a Toddy Ladle?